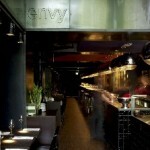 Envy Delicacies is as its name sais, a place for delicacies in Amsterdam. 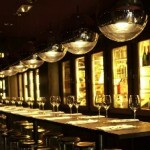 The restaurant has an open kitchen, so that can be considered an attraction in itself. They have quite a lot of fresh fish at the menu, and the dishes have a good size. This restaurant is not too far away from the Anne Frank House.